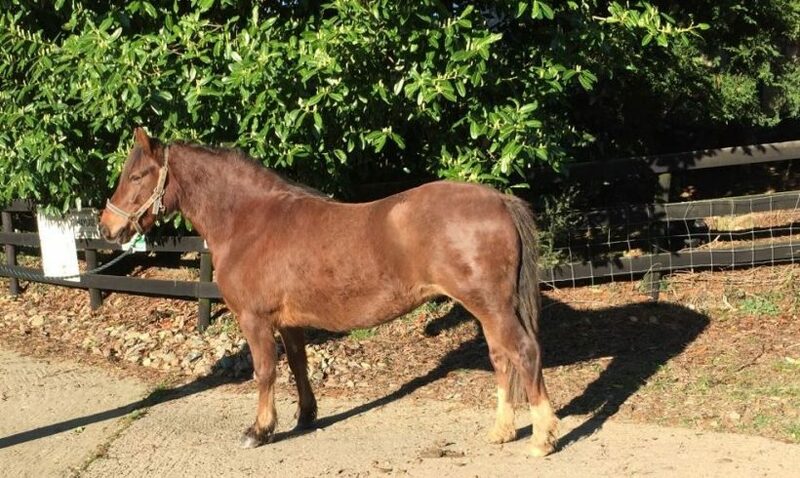 Amber is a 2010 liver chestnut mare. 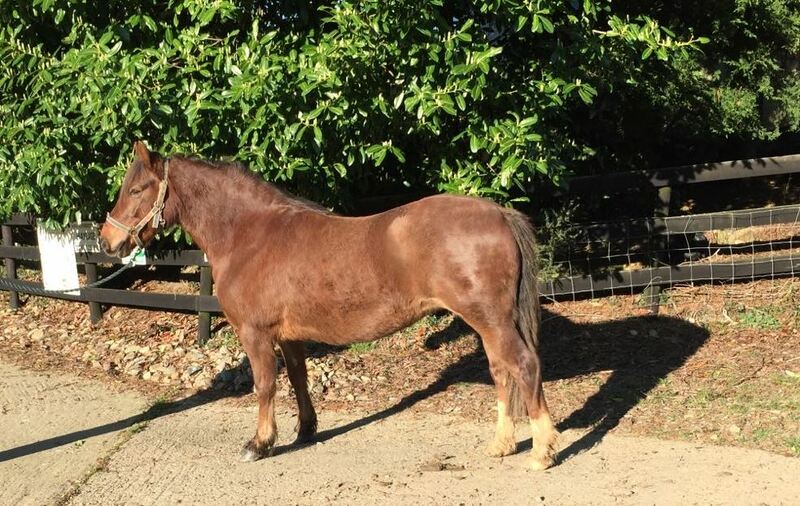 She came into the IHWT in 2014 after being dumped along with another pony. She is well handled and has a good temperament, but she can be a little nervous. Amber is unbroken to date but should go on to make a nice riding pony. She is a young pony and would need an experienced home. Natural shelter only would be OK along with suitable rugging in winter.